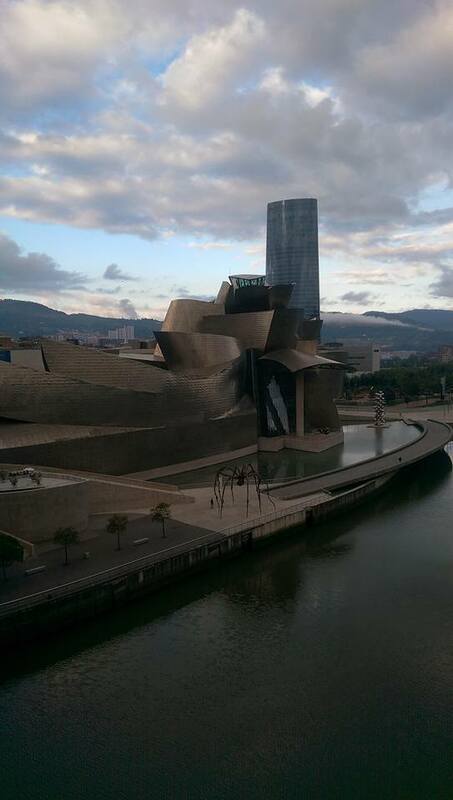 I’m in Bilbao this week, having a thoroughly good time (and the conference is pretty excellent too). In between pinxtos and crianza, we’ve been having lots of L&T workshops and panels and there’s a lot of good ideas floating about. However, for me the big theme has been the question of cost-benefit. Usually when we talk about innovation in L&T – if only in the sense that it’s novel to us – we have a tendency to take it as an unbridled good: here’s something new, let’s try it out. Partly that’s just good sense – how can you know what it’s like unless you try it? – but mainly it’s just because we tend to like new stuff.Who could be against innovation? Right? Well, plenty of people, especially in the sessions I was in here. There are two big dangers that we discussed. The first is that we tend not to be very good at judging the costs involved in innovation, just as we’re not too hot about measuring benefits. I’ve asked some of the presenters to write here bout their experience at more length, but several people talked about the fundamental difficulty of knowing how much emotional and practical effort is required to make something new work. Our financial costs tend to be quite easy to identify, there are often the least of it, especially if we have to convince others – colleagues, students, administrations – of what should happen. I know I can speak of my personal experience of trying to run my first big simulations, which took a lot more time and effort than I care to deal on. The second issue is one highlighted by Maxine David and Heidi Maurer, namely that while we might gain something new, we also lose what we replace. There’s always a sub-text at L&T events that all the ‘old stuff’ is rubbish (I paraphrase), so there’s no cost to its departure: I’ll confess to another bout of “do we really need lectures at all” moment this afternoon. But Heidi and Maxine are right to say that the old stuff isn’t all bad: how to take notes, how to listen actively, to take two examples. Remember how far we got using traditional methods, in civilisational and pedagogic terms. So the key theme here is one of proportion. We have to be frank with ourselves about what we are trying to achieve in our classes and about what is the best way to reach that with our students. The answer might look rather dull and undynamic, but if it works, it works. Bells and whistles are nice, but are they essential? Ultimately, if we approach innovation in this more measured way, then we’ll more likely to get that innovation to stick, because it will be more demonstrably useful. And that’s certainly something to raise a glass to.